Unspecialised cells that can divide repeatedly and develop into different types of specialised cell. Unspecialised cells that can divide repeatedly, and develop into different types of specialised cell. In the first few days of development, a human embryo consists of a small bundle of stem cells, which gradually divide and differentiate to produce many different cells and tissues, such as blood, bone, and muscle. 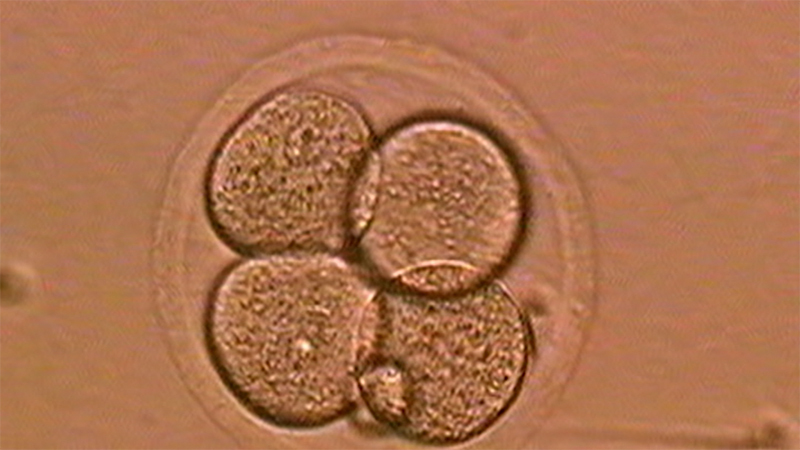 In the first few days of development, a human embryo consists of a small bundle of stem cells, which gradually divide and differentiate to produce many different cells and tissues, such as blood, bone, and muscle.